Southwest Eye Care and Laser provides the people of Bakersfield with some of the finest laser eye surgery and advanced vision correction in the area. Part of the reason we've achieved such high regard is our use of state-of-the-art technologies when performing various procedures. It's with this in mind that we'd like to consider PerfectPulse Technology™ and how it benefits our patients during laser eye surgery. PerfectPulse Technology™ is a new step forward in laser vision correction, allowing LASIK surgeons to perform the safest and most effective procedures possible. PerfectPulse Technology™ monitors the energy output of the laser during LASIK as well as the position of the laser relative to the eye. In essence, PerfectPulse Technology™ truly does help make every pulse of the laser as perfect as it can be. Thanks to the revolutionary advances of PerfectPulse Technology™, patients are able to undergo the some of safest laser eye surgery possible today. 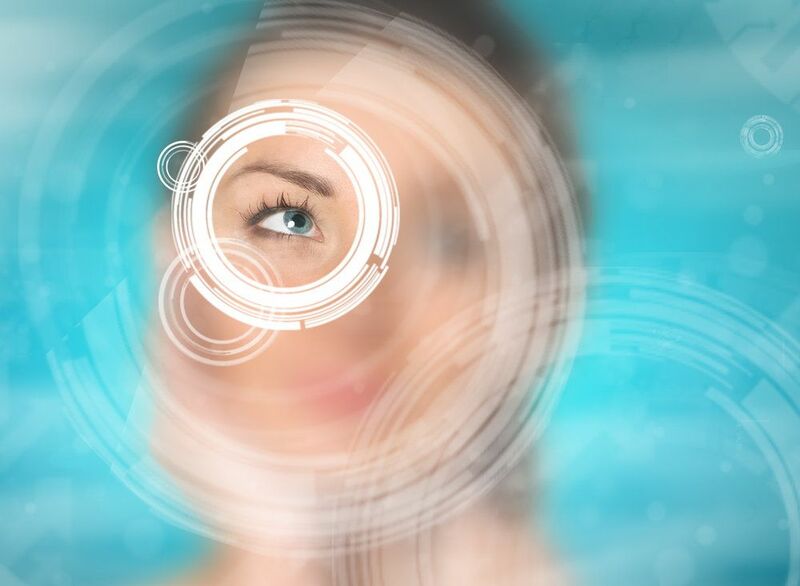 PerfectPulse Technology™ carefully tracks the energy output of the LASIK laser. This means that each pulse of the laser is noted, and any adjustments to the laser's overall energy output can be carefully adjusted as needed to ensure optimal energy output and the finest results possible. In addition to monitoring the energy output of the laser, PerfectPulse Technology™ also tracks the position of the eye with every pulse. Roughly 4oo times a second, minor movements can be accounted for to help with the accuracy of the laser as it adjusts the cornea. When the eye moves too quickly to be measured, the laser will pause before the next pulse to ensure proper position of the next pulse of the laser. Even as the PerfectPulse Technology™ is doing all of these careful calculations and adjustments, it's also ensuring a faster and efficient laser eye surgery. It only takes around 2 seconds per diopter of nearsightedness to ensure proper treatment. The reason we always strive to include the most advanced technology possible at our practice is that it enhances three key component of good eye surgery: speed, safety, and precision. Each new system we add to our practice, we consider in terms of these three key concerns. Thanks to PerfectPulse Technology™, patients can expect great results and a reduced chance of complications from their custom laser eye surgery. Is Laser Eye Surgery Right for Me? Laser eye surgery is a great option to consider for many patients. Procedures such as LASIK and PRK can make a major difference, and a number of people are great candidates for these procedures. The best way to find out if LASIK, PRK, or another laser vision correction procedure is right for you is to schedule a consultation at our practice. We can perform a full eye exam and determine what treatment option would be best for you eye health and vision correction needs. If you would like more information about advanced vision correction technology and how it benefits you, be sure to contact our laser vision correction eye care center today. The team at Southwest Eye Care and Laser will help you see clearly through the safest means possible.